Coca-Cola HBC BiH and the Sarajevo Film Festival have marked two important anniversaries - Coca-Cola’s fortieth anniversary of doing business in Bosnia and Herzegovina and the twentieth anniversary of its partnership with the festival - by signing a new three-year cooperation contract and introduction of limited edition of its bottle, courtesy of McCann Sarajevo. 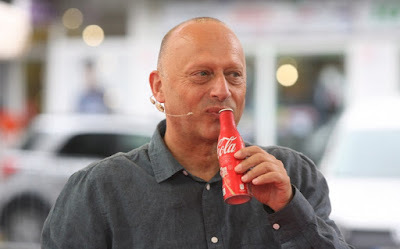 According to the agency, the bottle is designed to celebrate “magic that has been connecting people for more than 20 years”. 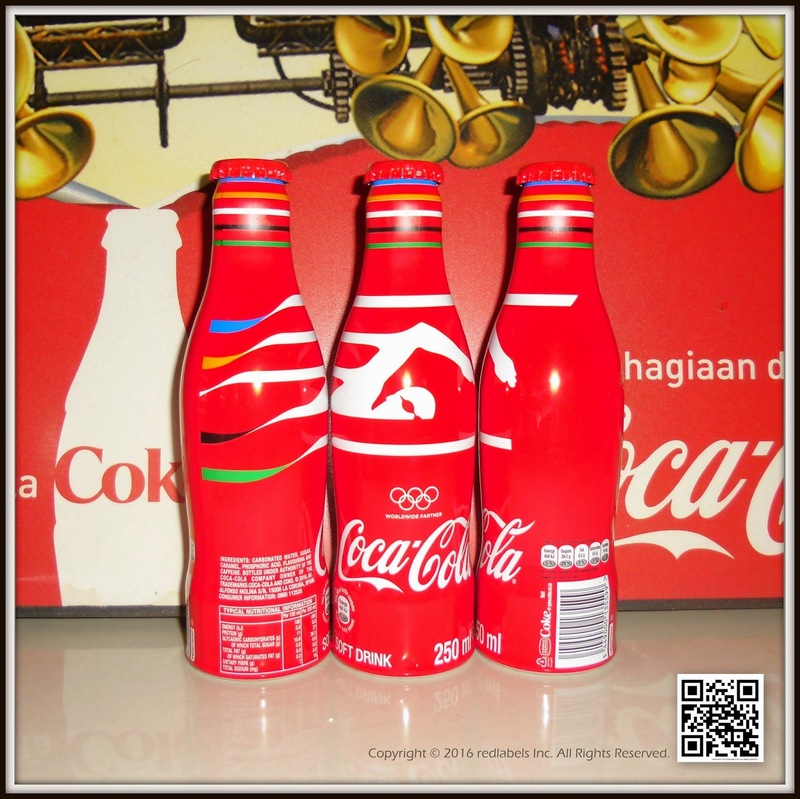 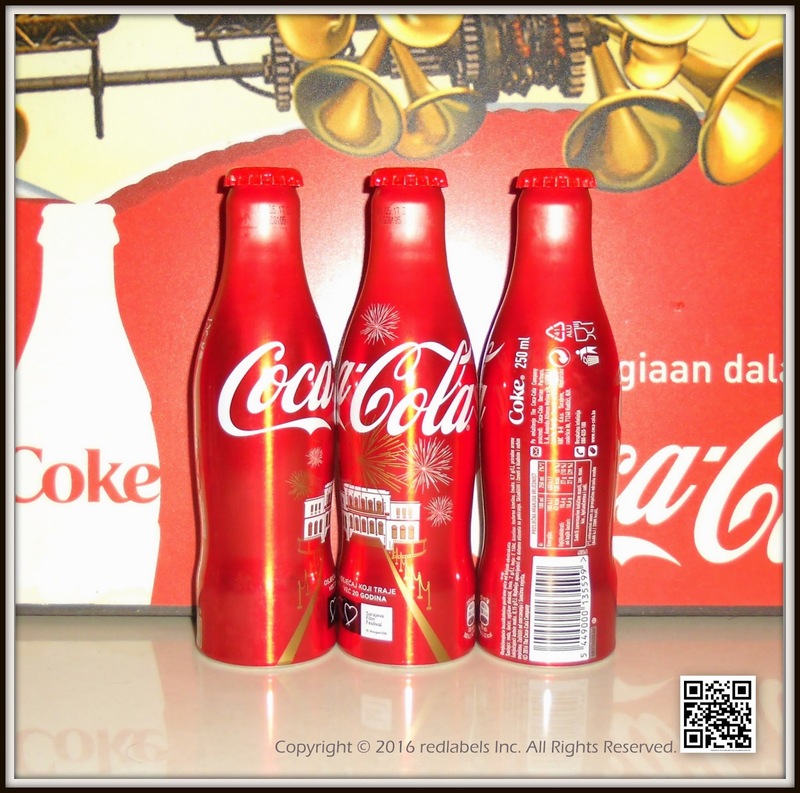 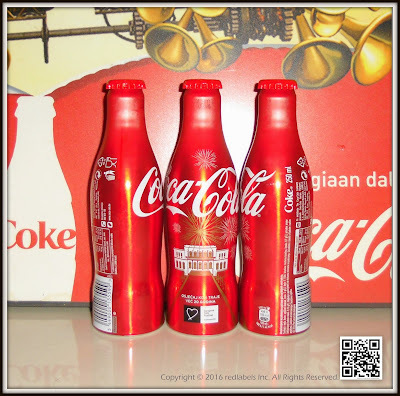 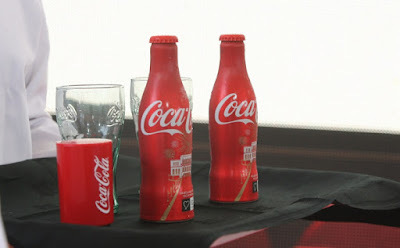 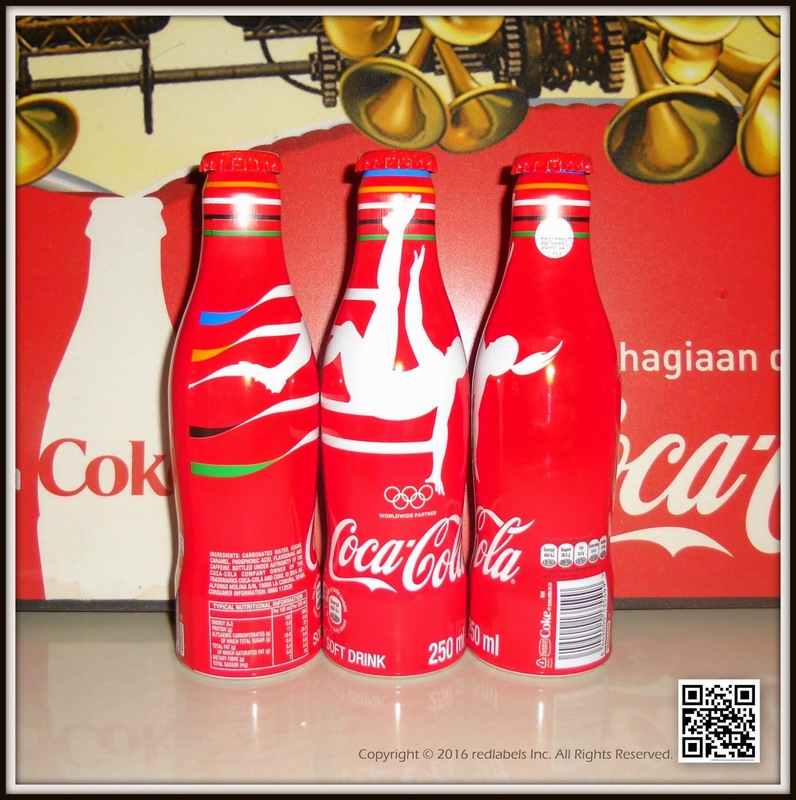 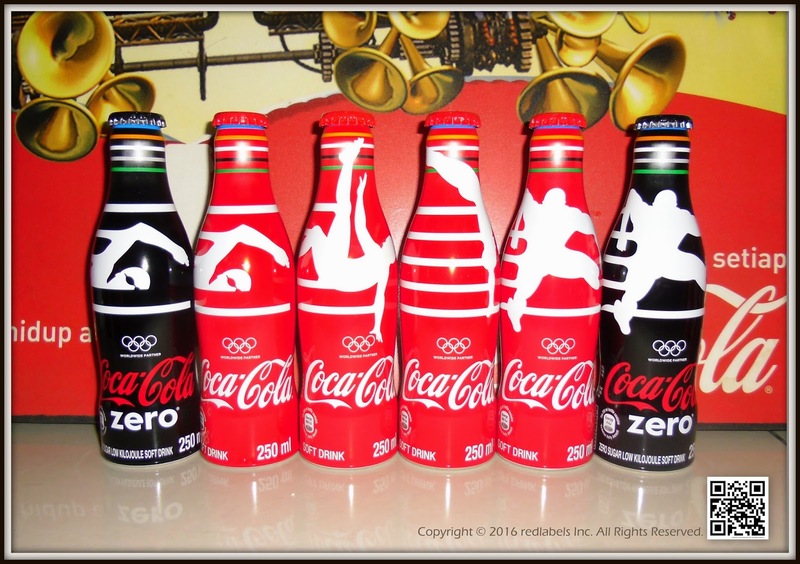 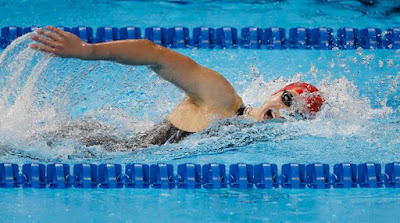 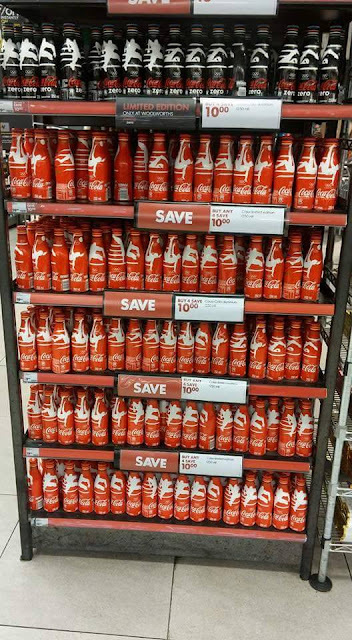 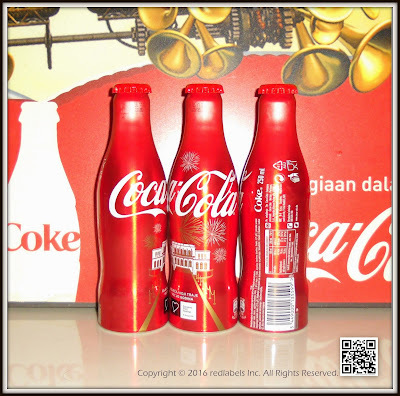 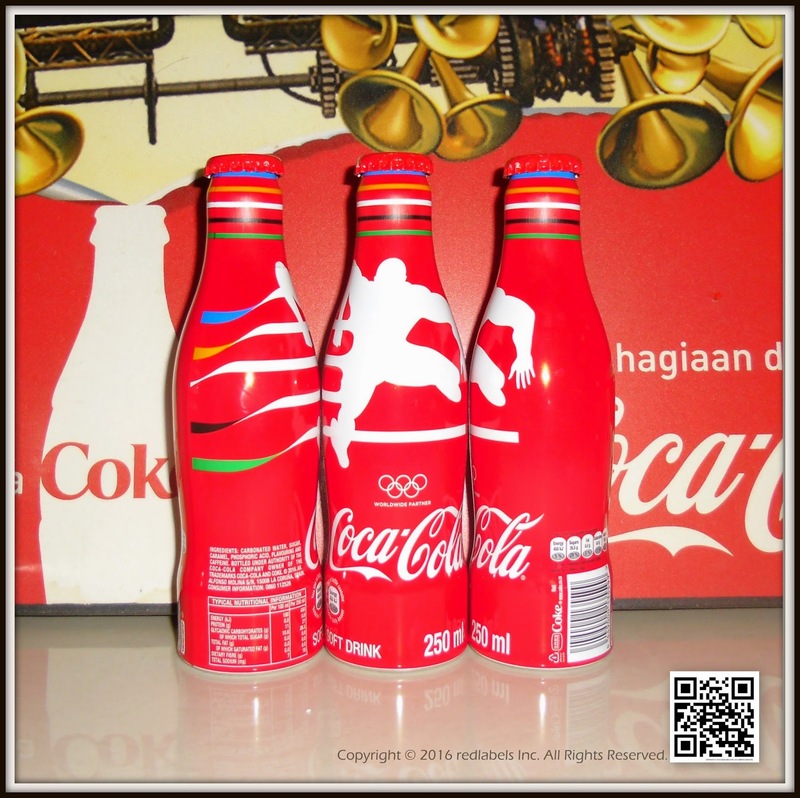 It comes in typical Coca-Cola red colour that also symbolises the red carpet at SFF’s location (National theatre). 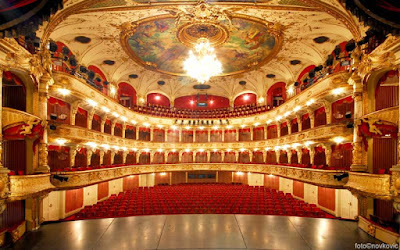 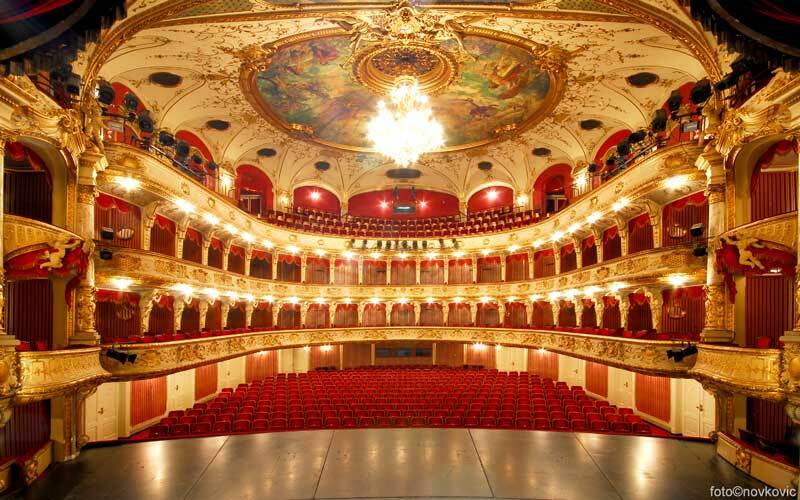 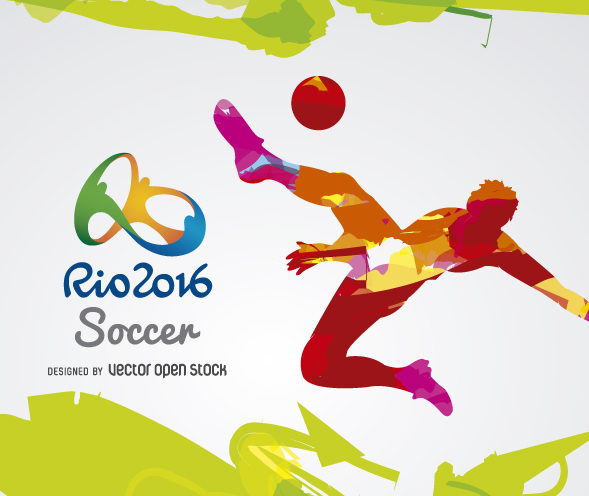 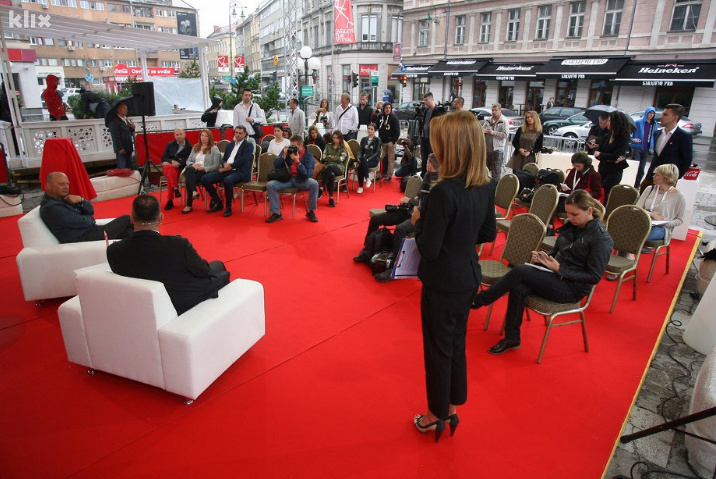 “We have supported the film industry, SFF and everything that matters to Sarajevo and BiH. 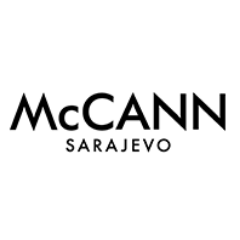 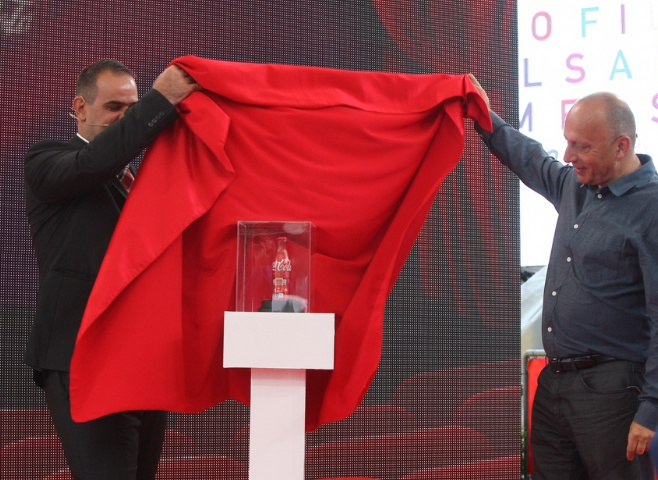 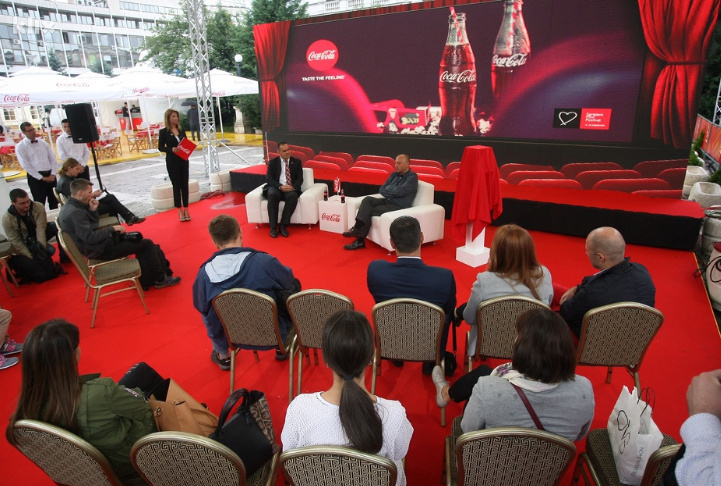 As one of the world leaders in marketing innovation and with help from McCann Sarajevo, we created a limited edition of Coca-Cola bottle, made of aluminium. 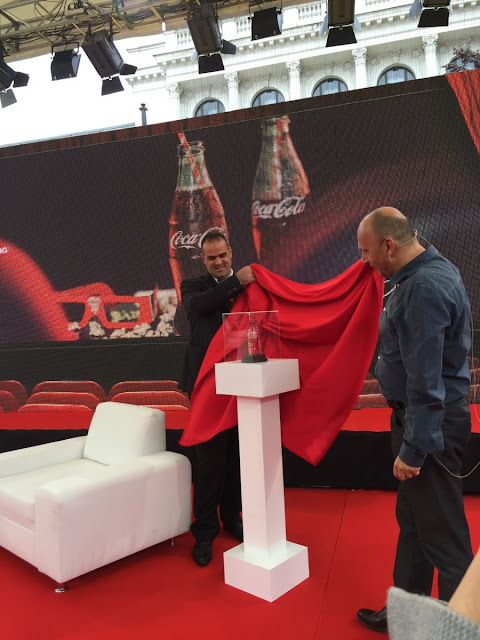 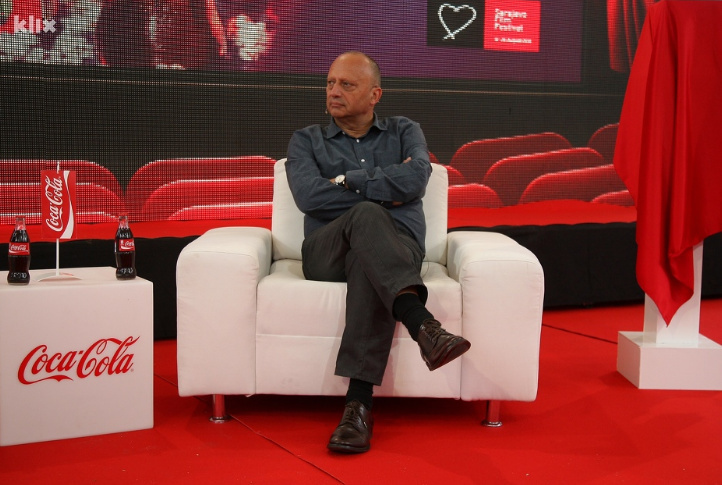 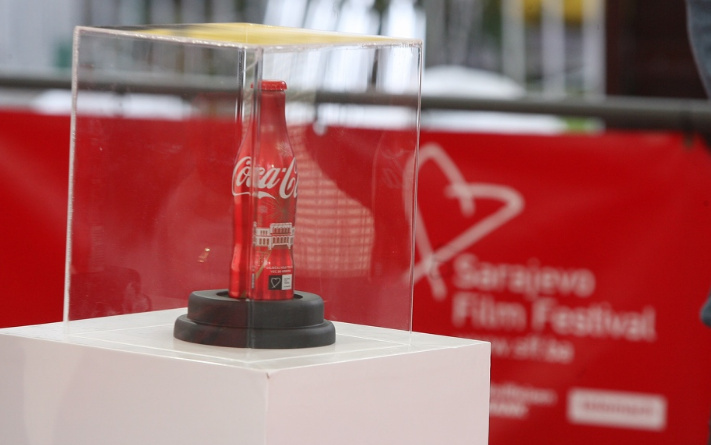 The bottle celebrates our partnership with the Festival, creativity, art and of course Sarajevo Film Festival itself,” said Lejla Zorlak, Franchise Manager at Coca-Cola BiH. Zorlak has been working with SFF since festival’s inception. 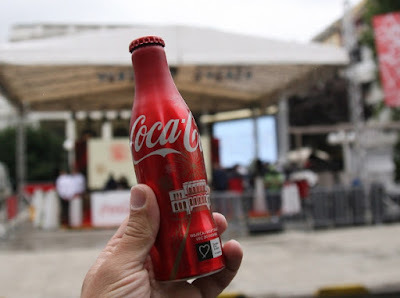 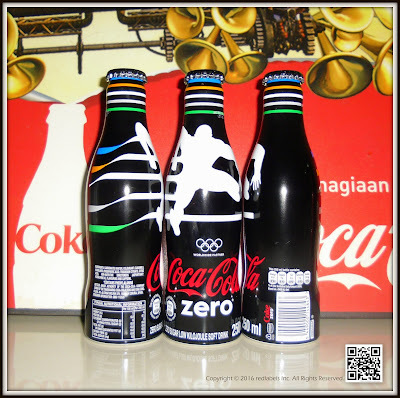 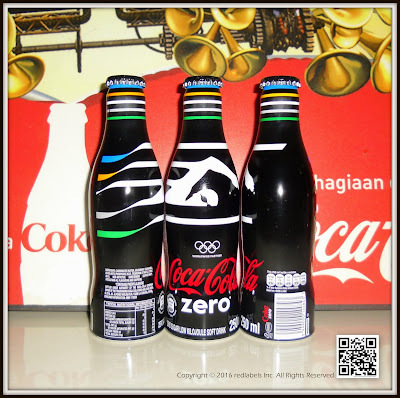 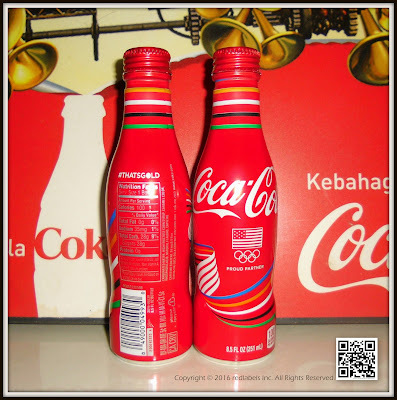 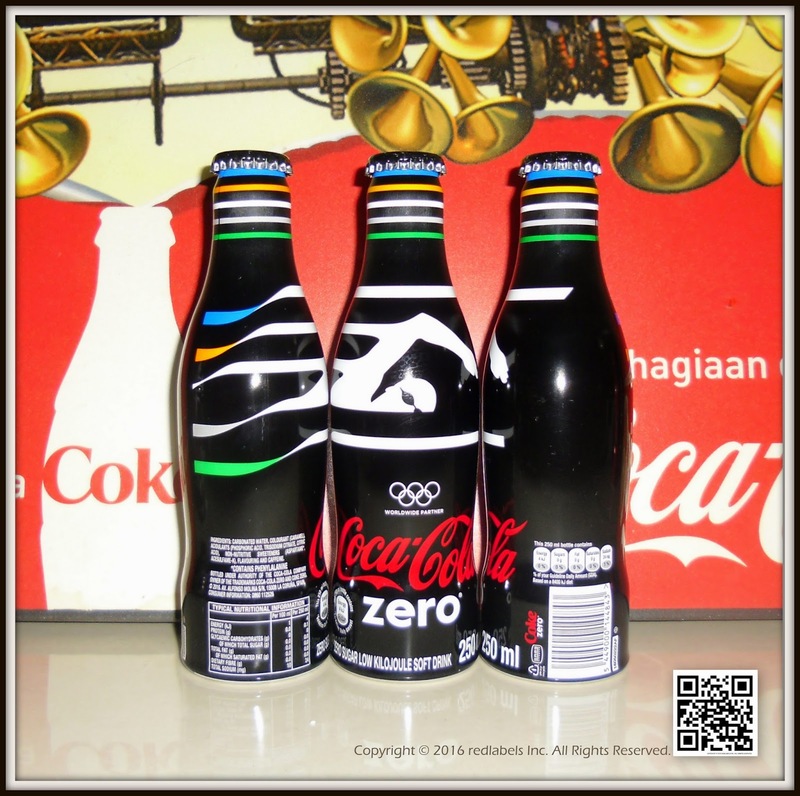 The bottle was designed solely for the Festival and could be bought only for the time being of the Festival. Now can be purchased as a souvenir by collectors.